Currie, Grassy and Naracoopa all offer a choice of dining opportunities with menus featuring the best local, seasonal produce. 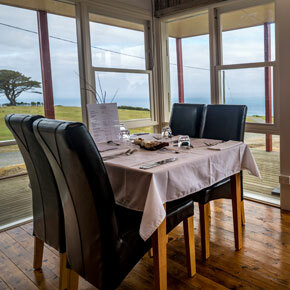 The King Island community is very small and sometimes our hard working chefs, baristas and wait staff like to head to the beach too so you’ll need to pay close attention to what establishment is open at any particular time. If Tasmania aspires to be the ‘food basket’ for Australia then King Island is already the epicurean delicatessen for the Pacific region and beyond. Top restaurants in Australia, Hong Kong, China, Spain and London seek out King Island’s produce, safe in the knowledge that the island’s producers have a hard-earned reputation for producing some of the tastiest and freshest food around. 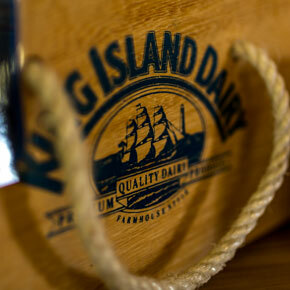 King Island has three well equipped supermarkets and retail outlets selling a huge range of produce, some of which is locally produced. 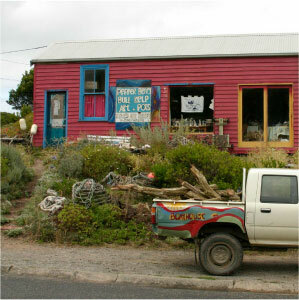 King Island offers some excellent picnic spots. 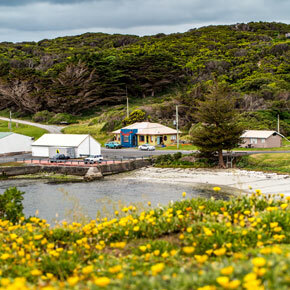 Picnic hampers with local produce are available from Foodworks, or stock up on local cheeses from the King Island Dairy, BBQ fresh fish or seafood and enjoy the views.